How does IMG SRVR work? What types of files can I use with IMG SRVR? Can I share my files with journalists and colleagues who don’t use IMG SRVR? Are my information and files private? Is there a file size limit for my uploads? What features are included in my free trial? Do I need a credit card to sign-up? What happens to my files if I modify or cancel my subscription? No. 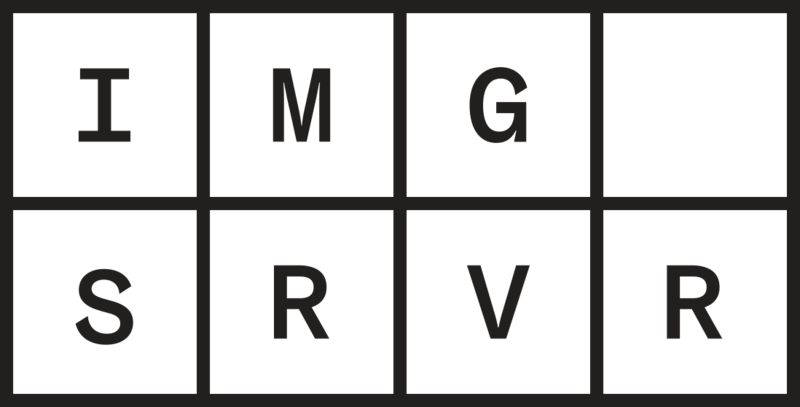 Try IMG SRVR free for 30-days. Cancel your subscription at any time.